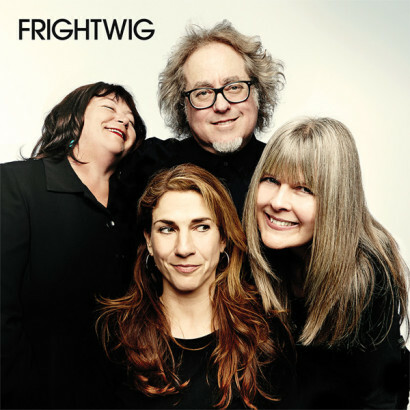 Frightwig set to record new EP at Hyde Street Studios on March 2, 2013! We are honored and excited to go back to Hyde Street Studios, where we recorded our first two albums! We are re-recording four of our classics from the first two albums. And, one new song from the early days of Frightwig. Eric Drew Feldman is playing keyboards and producing. Wow!